As the twentieth century dawned few public buildings in the town had a direct association with the river, the majority of the buildings along the river being connected to industry and transport. Onslow House was one of the few exceptions, with its distinctive conical tower acting as a gateway into the town from Onslow Bridge. The decision in 1900, to replace the old medieval Town Bridge with a new single span iron bridge, would be the first of many planning decisions in the twentieth century that would destroy large parts of the town’s river heritage. After the Second World War, increasing use of road transport meant that it was necessary to build a new gyratory road system centered on the river at the bottom of the High Street and North Street. 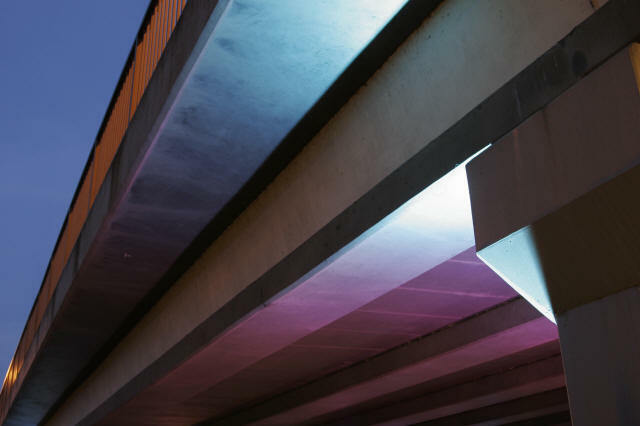 This development which begun in the early 1960's, whilst helping to relieve traffic congestion, also had the effect of destroying much of the intricate web of historic domestic and commercial buildings that had grown up along the river. In addition it acted as a barrier between the town and the river. Debenham’s also includes a riverside walk and a restaurant with a terrace overlooking the river and more recently the Odeon Cinema, Wey House and the YMCA, take advantage of their positions overlooking the river. Following these major changes there has been a growing awareness of the importance of the river and its heritage as an asset to Guildford. A good example of this is conversion of the former electricity generating building into the Electric Theatre. The restaurant/bar area is particularly successful in allowing the riverside setting to be enjoyed. Other important historic riverside buildings such as, Town Mill, Stoke Mill, the Billings and Dapdune Wharf have also benefited from careful restoration and adaption to new uses. The old warehouses and Billing’s printing works of 1856, have been refurbished as offices. The new buildings on the other side of Onslow Bridge, Wey House and the YMCA are built on the site of breweries, malting and warehouses. 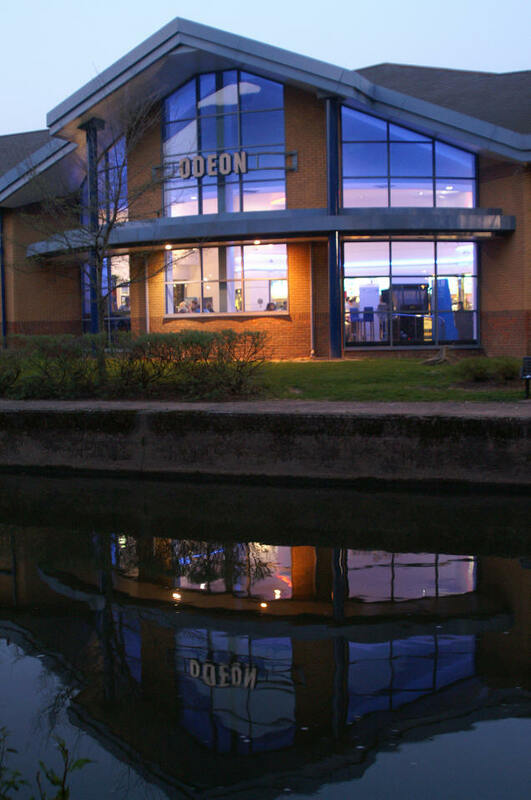 The Odeon Cinema Multiplex occupies a prime site on the river opposite the Billings. 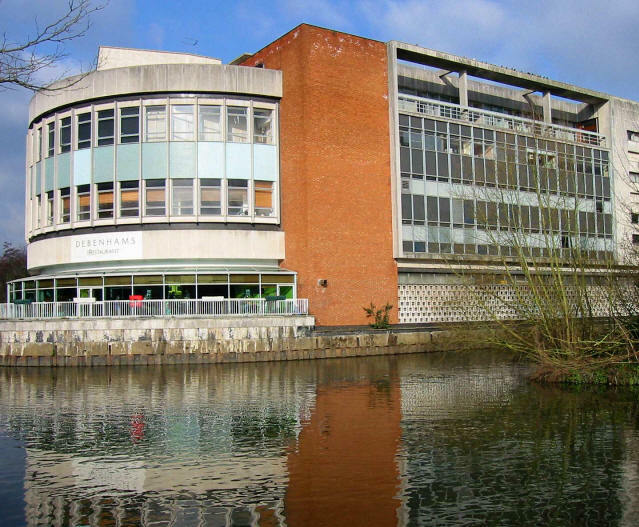 More positively the building of the Yvonne Arnaud Theatre in Millmead, designed by John Brownrigg in 1962, was one of the first major public buildings to be built close to the river that responds to its setting.